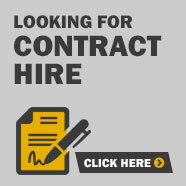 Low cost Daily, Monthly and Contract Hire options. Short term hire from €11.99 per day. You don't move home every day, choose the right vehicle for the job! Rental Trucks and Vans on Demand. Truck Hire and Van Rental From our depot in Dublin at the M7 Red Cow / M50 intersection. Our van rental fleet includes panel vans, box trucks, tipper trucks, drop-side and refrigerated van hire. We provide long term truck hire and van leasing in Dublin and Nationwide. 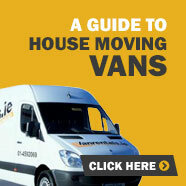 Irelands Lowest Cost Monthly Van hire Rates. No lenghty van hire Commitment Period or Downpayment. 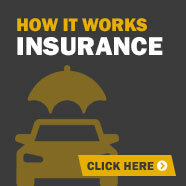 Tax, Servicing, Tyres and annual Doe Test included. Call us for an instant detailed vehicle rental quote!